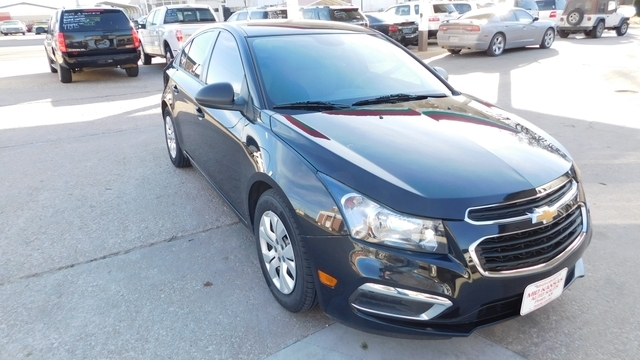 2015 Chevy Cruze LS Factory Warranty! Only $9,995! 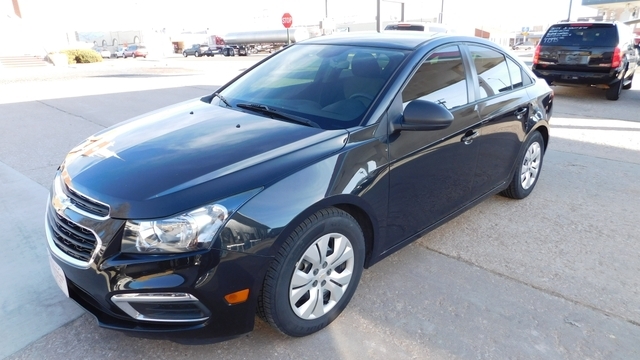 2015 Chevy Cruze LS package, 1.8L 4 cyl engine, automatic transmission, power windows, power locks, cruise control, CD player, AUX and USB plug ins, brand new tires, hands free phone with On Star service, his car still has the remainder of the factory power train warranty. 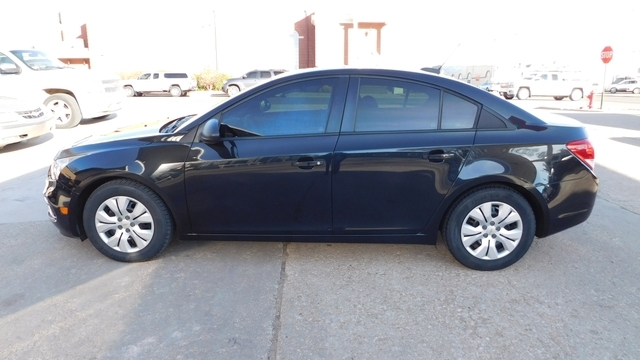 22 mpg city and 35 mpg on the highway. Trade ins welcome. only 72,117 miles. Only $9,995. 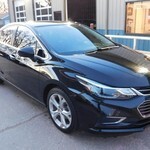 We have credit union financing available on site. 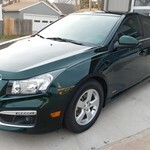 See more pictures, inventory or apply for financing on our website at www.midkansasauto.net. Call or stop by for more information at 200 W. 1st in Pratt KS or 620-672-2277. 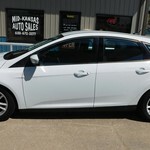 Mid Kansas Auto Sales, we will save you time and money. 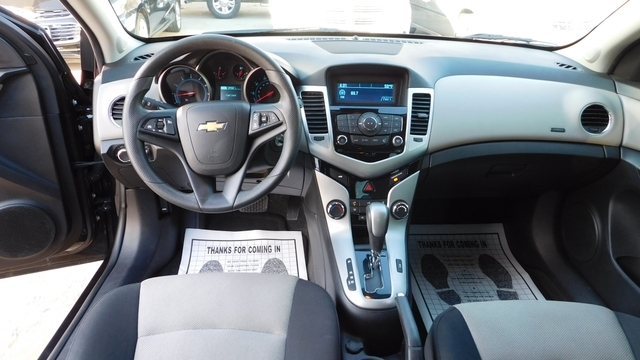 2015 Chevy Cruze LT / RS package! Factory warranty! 38 mpg! 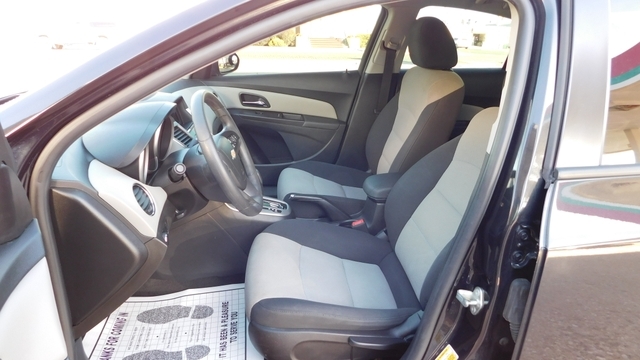 2017 Chevy Cruze Premier 44,000 miles! Factory warranty! 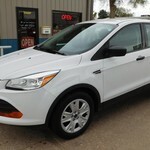 2015 Ford Escape S package CLEAN!! Only $9,995! 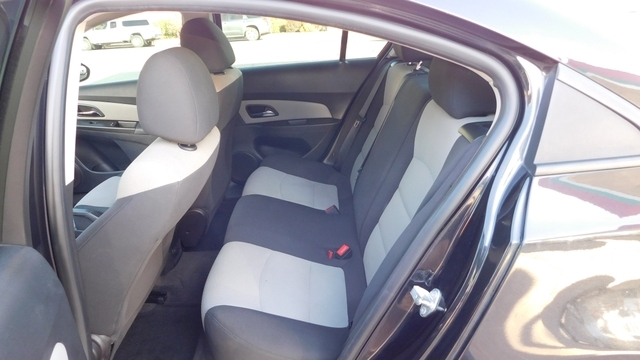 2015 Ford Focus Hatchback 40 mpg highway!! Only $9,250!